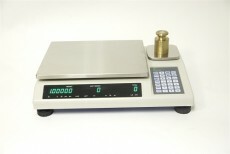 FC-i Series high-resolution counting scale. 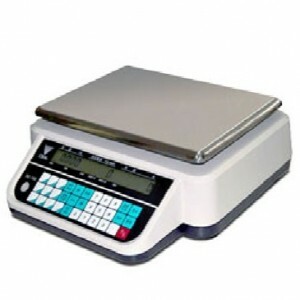 The B140 is an economical counting scale you can depend on for a variety of office and light industrial use. 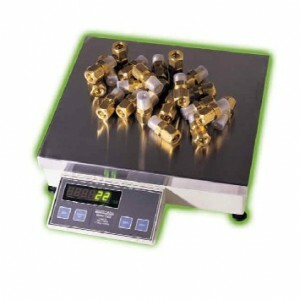 Offering practical solutions for a full range of counting applications, this is an affordable option. 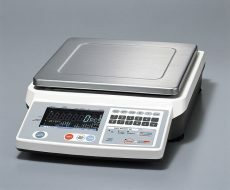 The DIGI DC-788 exceeds all expectations of a counting scale at a price point that can’t be beat! 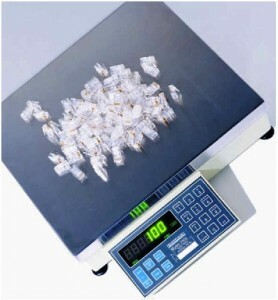 Dual base counting scale system. Fast one button counting. With four preset (programmable) sample sizes. 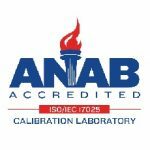 Built with heavy duty cast construction for long term usage. 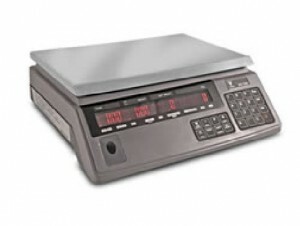 Fast one button counting with automatic switching from sample to remote base (if installed). 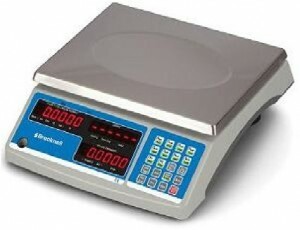 Single or dual base counting or weighing. 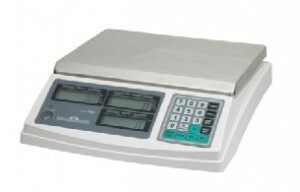 This economical high resolution counting scale is designed with simplicity in mind.